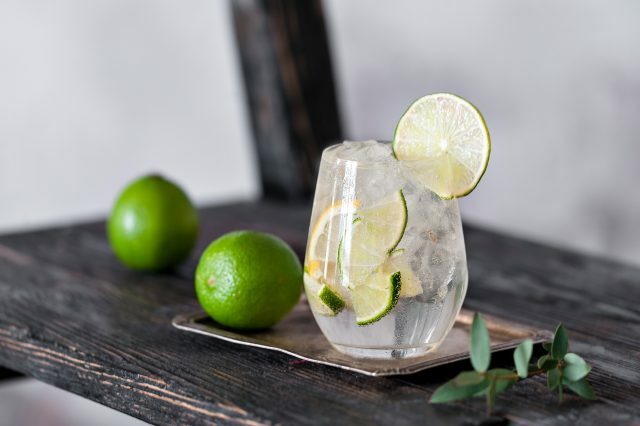 Sales of UK gin have doubled in value in the past five years with exports and domestic sales totalling £2.2 billion in the year ending 16 June, according to the latest figures from the Wine and Spirit Trade Association (WSTA). The WSTA’s latest market report reveals that in the year ending 16 June 2018, Brits bought over 60 million bottles of gin worth over £1.6 billion, up 38% on the same period the previous year. This means that the sales of UK gin at home and abroad has doubled in the last five years, with sales and exports totalling just over £1 billion in 2013. An additional 14.4 million bottles of gin were bought in the UK, worth £516 million, compared to the same period last year. With £532 million worth of UK gin exported in the last 12 months, this added to £1.6 billion worth of domestic sales means that the industry has broken the £2 billion barrier. Gin is now responsible for 68% value growth within the entire UK spirits sector. The WSTA is now calling on the Chancellor, Philip Hammond, to freeze alcohol duty. The Chancellor is planning a 3.4% rise in duty in the Autumn Budget after he froze spirits duty in the November 2017 budget. Miles Beale, chief executive of the WSTA said: “Gin has proved itself to be just the tonic for the government’s ambitions to grow exports of premium British products. On top of that, the gin boom in the UK has allowed our talented and innovative British distillers to invest and grow their businesses creating new jobs and boosting the British economy. If gin continues to grow at this rate there’s no reason why the industry can’t set its sights higher, we could be talking about a £3 billion gin empire by the end of 2020. £8.05 from every 70cl bottle of gin at 40% ABV goes to the Treasury. Spirits duty amounted to £3.4 billion in 2017/18 – 30% of total alcohol duty collected.